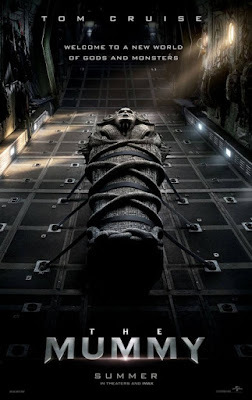 Generously speaking, The Mummy would have made for a good TV-movie and be better appreciated as a standalone film in itself rather than as a reboot of the Branden Fraser's 1999 hit. Even Tom Cruise's innate charisma could not save it from its poor writing, mundane blandness and generally bad acting. However, having said that, there were four really, really great action sequences that were a lot better than anything in Wonder Woman, so there's that. But still, Penny Dreadful this ain't. 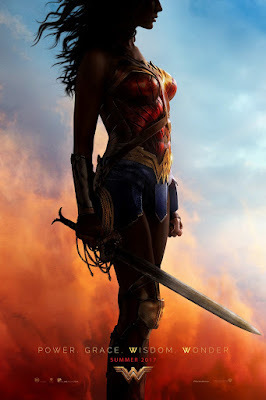 As a DCEU film, Wonder Woman was definitely less dour and more lighthearted than the other Zack Synder entries, but Patty Jenkins still managed to make it take itself a bit too seriously and all amidst DCEU's usual gloomy palette; as a superhero-origins film, it delivered the heroics, the awe of self-discovery and also the extravagantly megalomaniac villain; but as a film in itself, it lacked a strong thematic cohesion, was saddled with a rambling narrative that could be at least 20-30 minutes shorter, multiple poor script choices with plot holes and contrivances, and beats telegraphed miles away, lackluster and often uninteresting - to the point of bland/boring - action sequences that relied on too much (bad) CGI, and bad banter. However, through it all, Gal Gadot was the absolute star and saving grace of the film and proved that her appearance in Superman v Batman: Dawn of Justice was no fluke. This was a surprisingly fun and entertaining film only because there was little to no expectations of it going in. 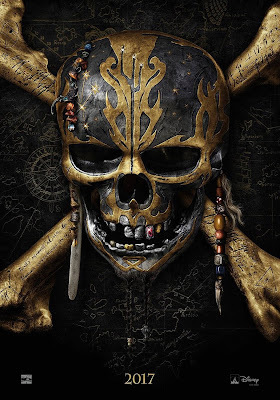 And that really is the key to enjoying Johnny Depp re-inhabiting, albeit still rather successfully, the tired trope that is Jack Sparrow. Otherwise, the best part of the film was hearing Hans Zimmer's familiar score throughout the film (now interpreted by his protege Geoff Zanellli). The rest of the film was a tired mashed-up of incoherent, paper-thin, un-inspired storytelling with lame humour, bland characters and an plot twists telegraphed a mile away. Although the end-credits scene does hold potential to a possibly meatier storyline. Though that could just be wishful thinking.